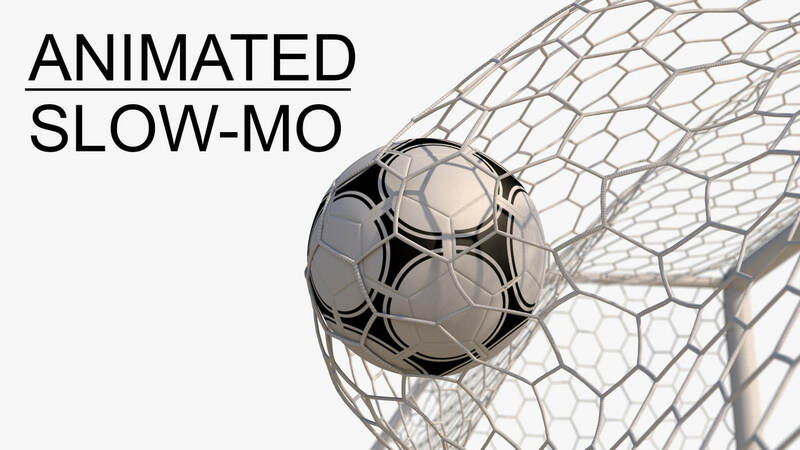 Soccer Net Animated Slow Motion. 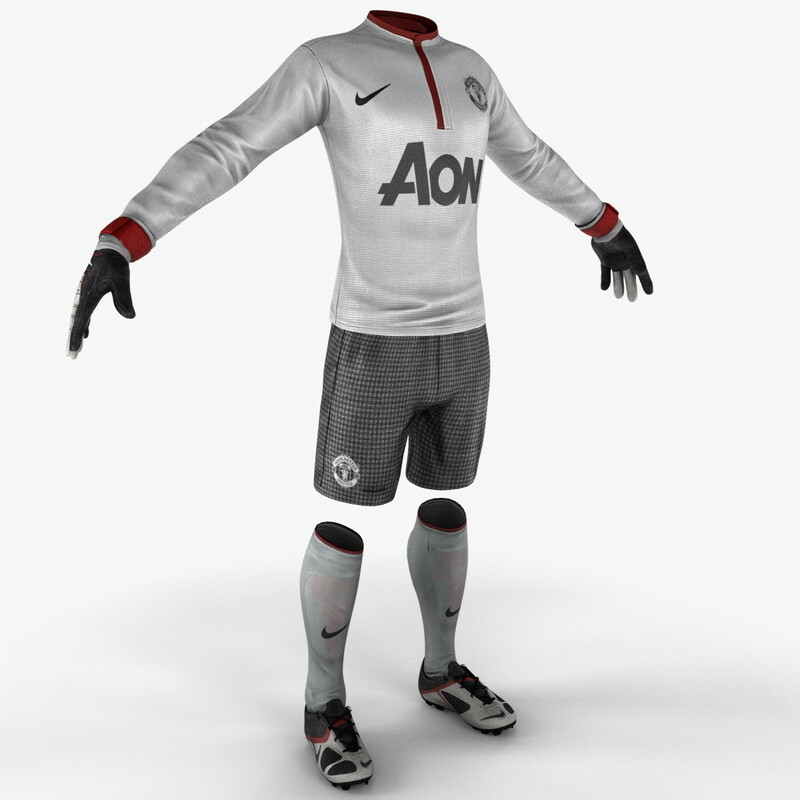 High quality simulation at 60 frames per second. 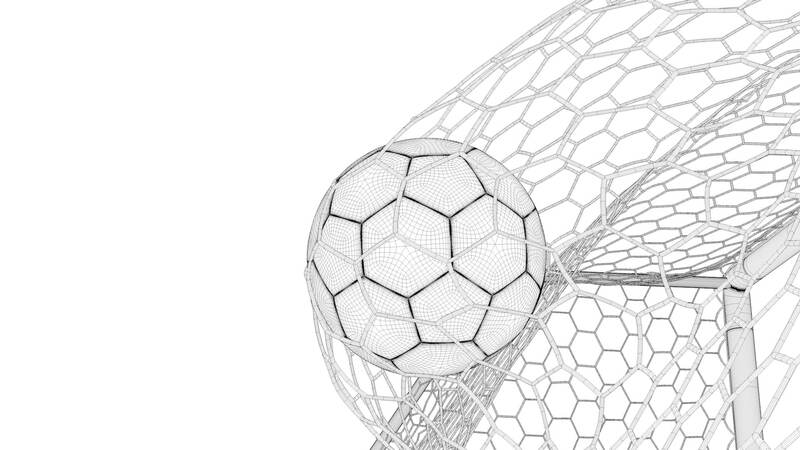 The net is also included as an animated spline. 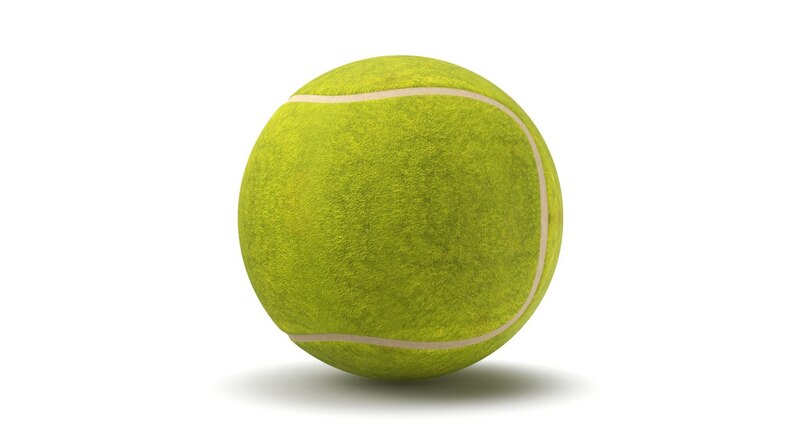 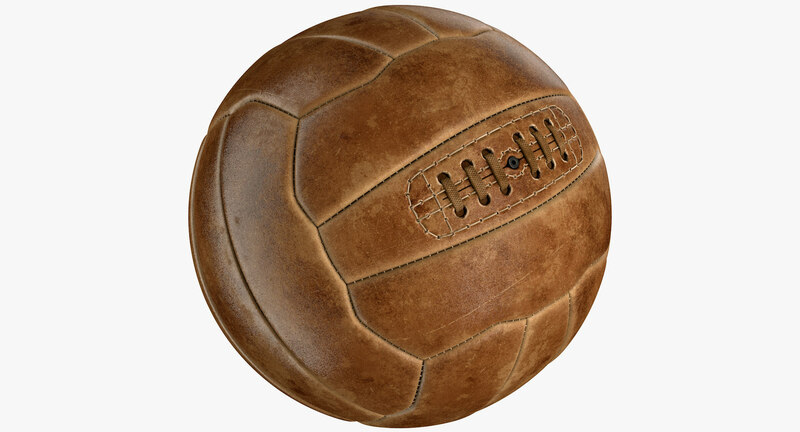 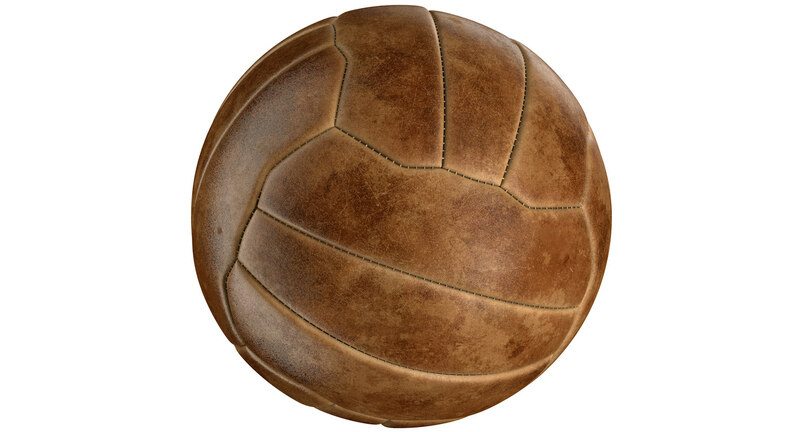 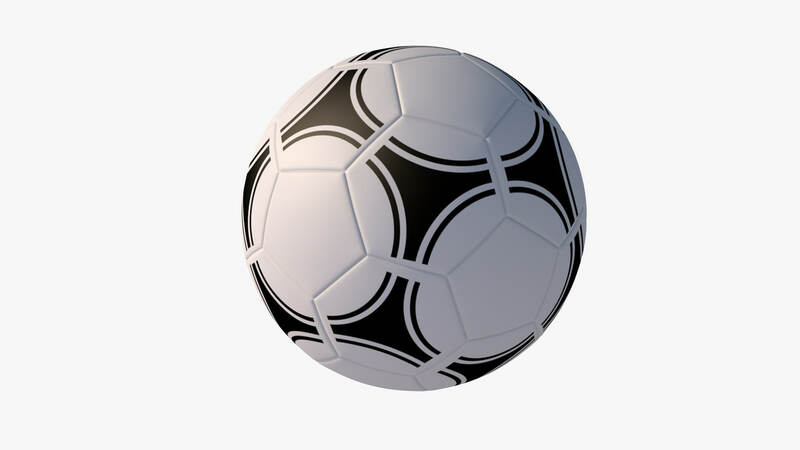 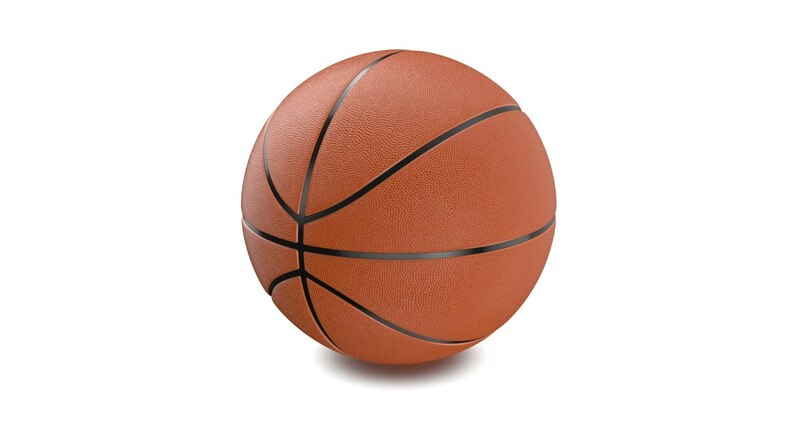 Ball panels are uv mapped. 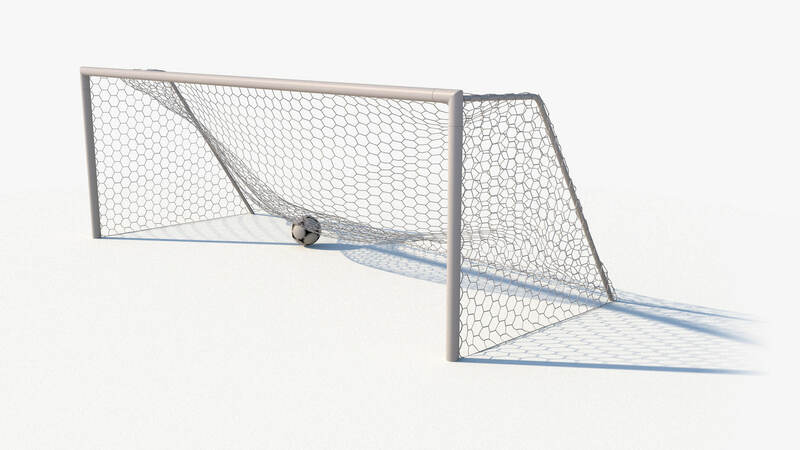 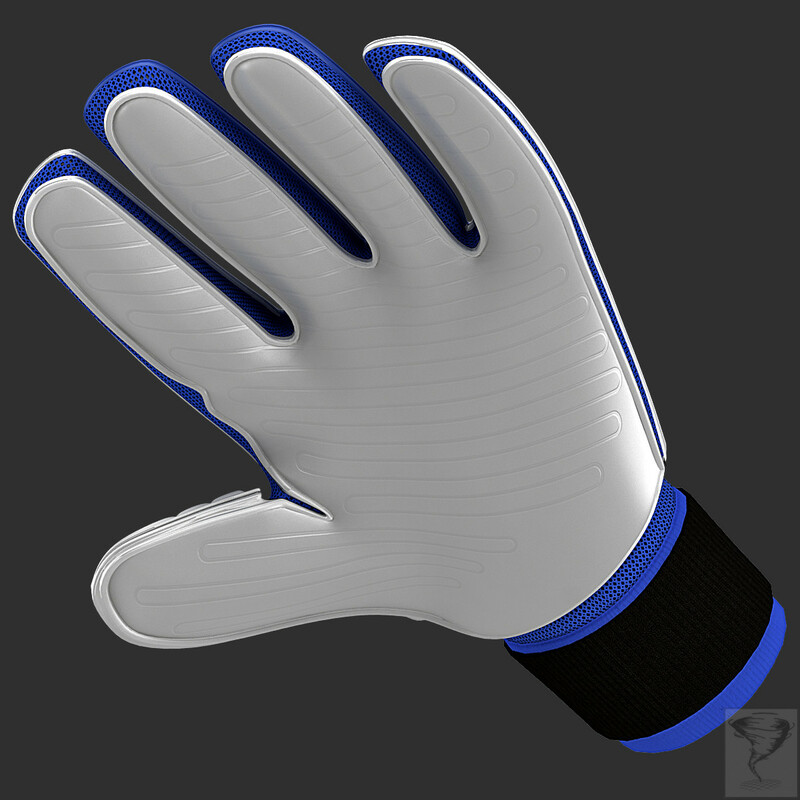 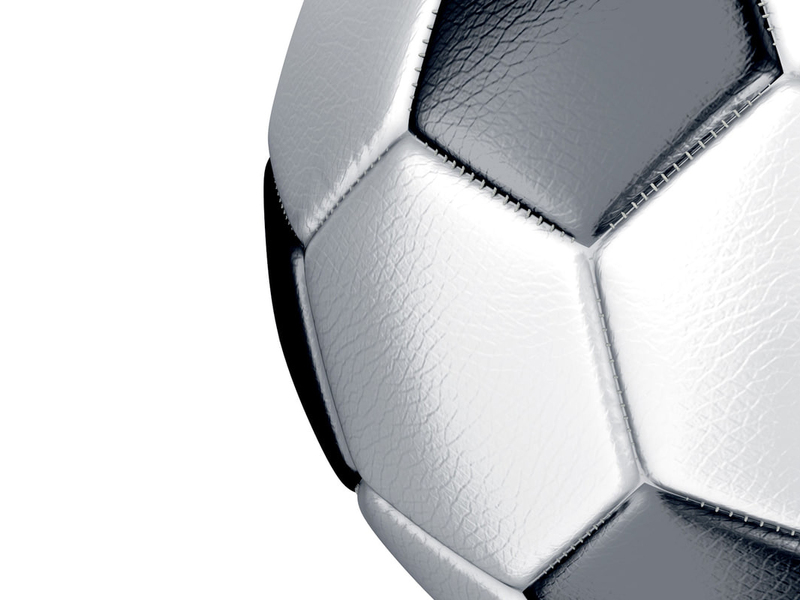 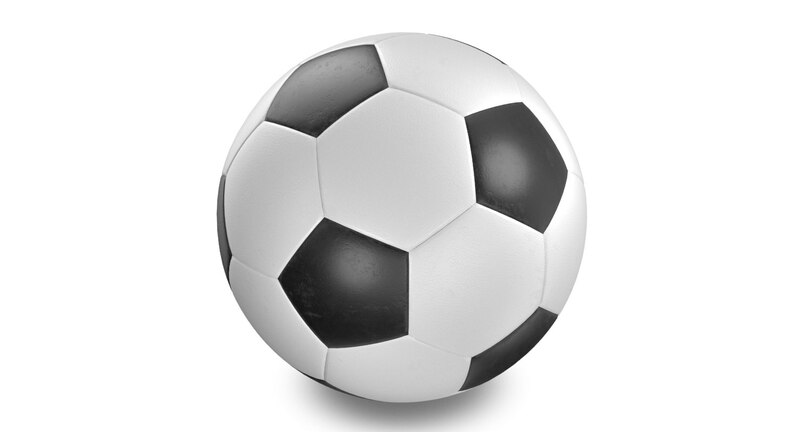 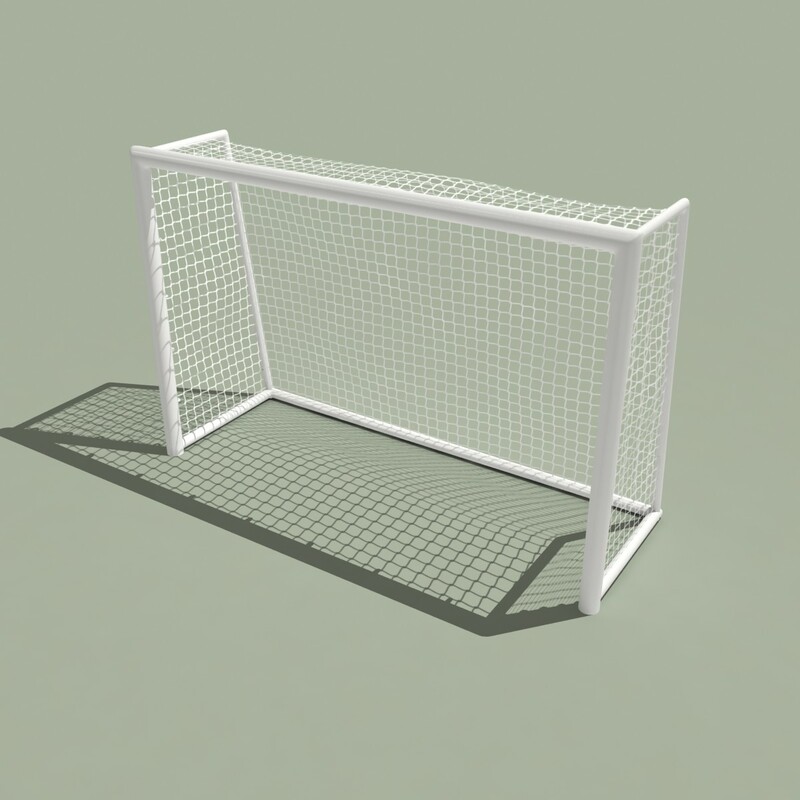 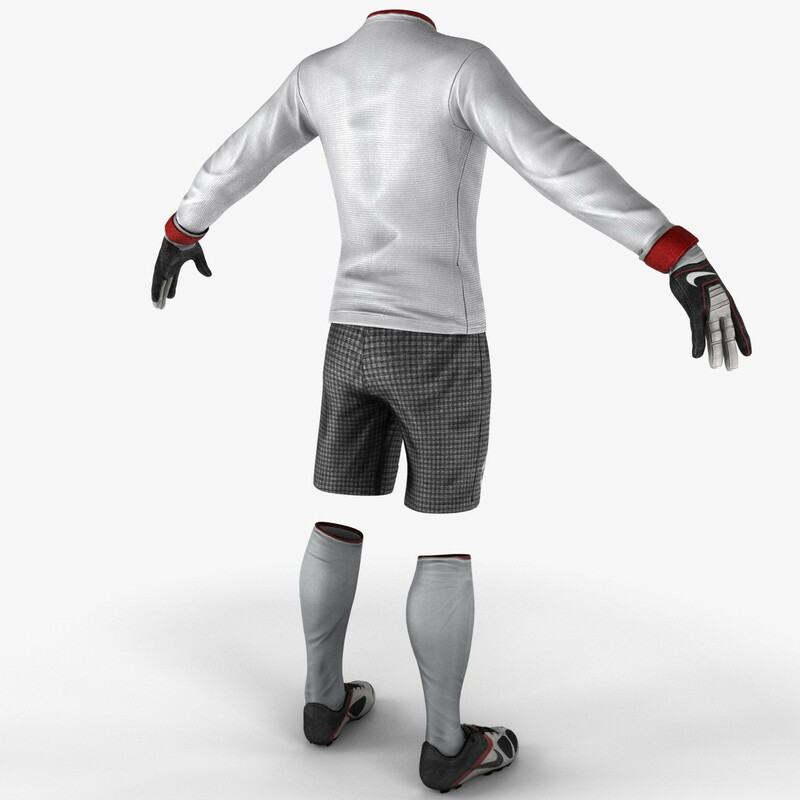 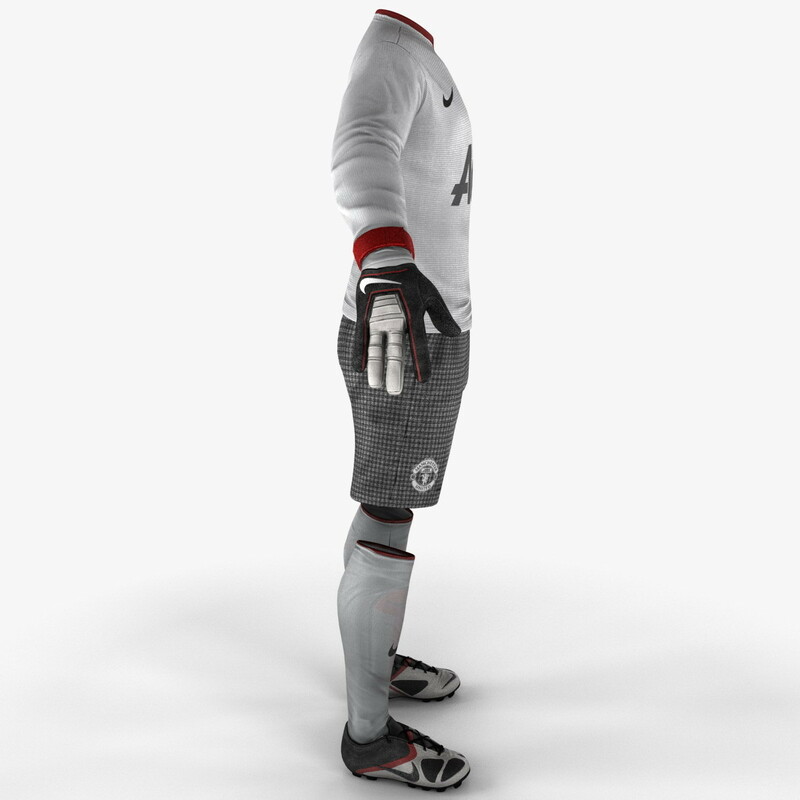 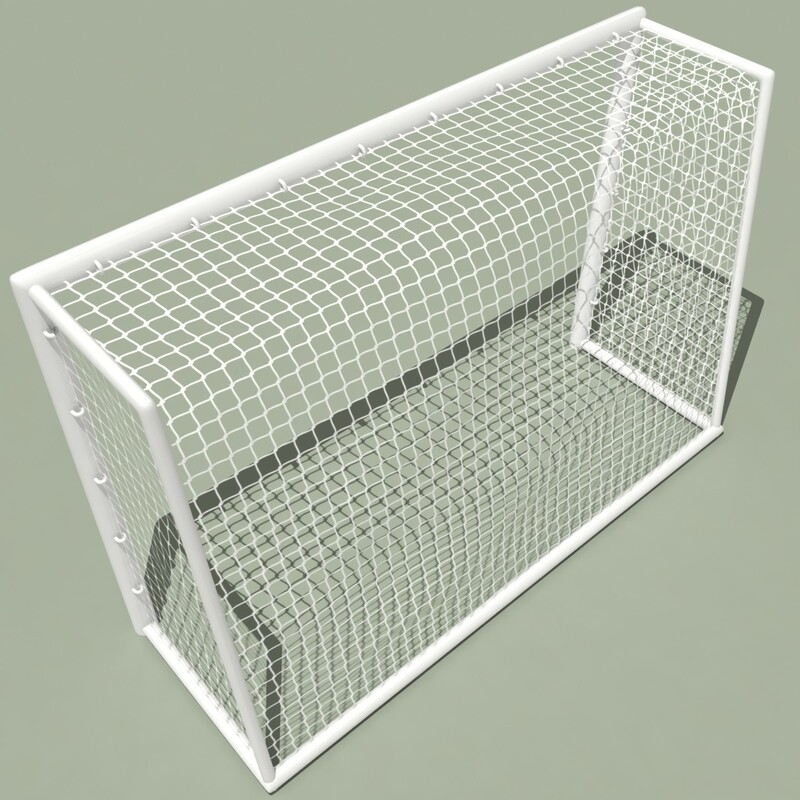 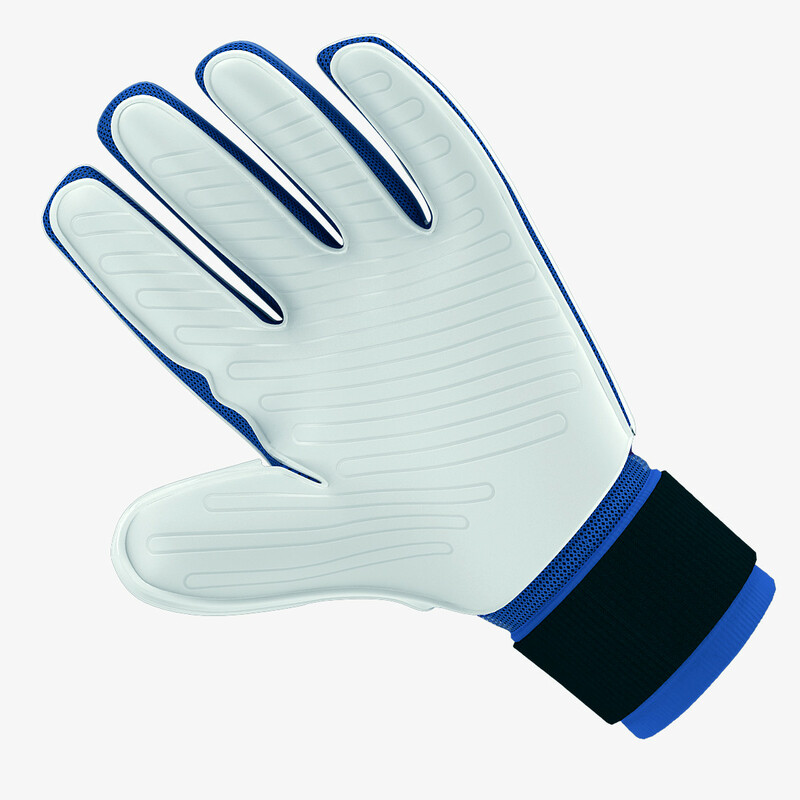 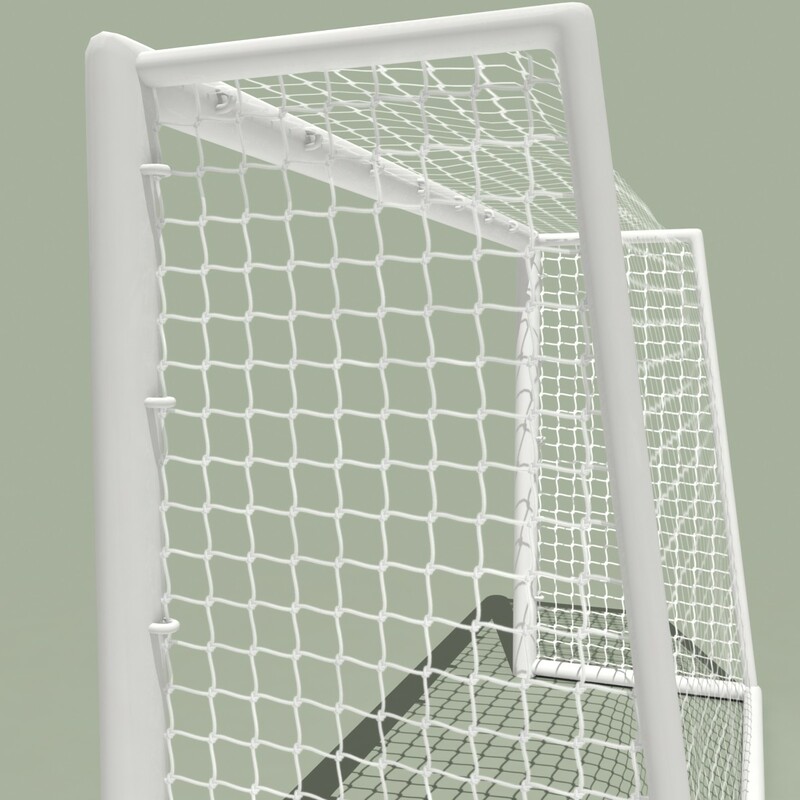 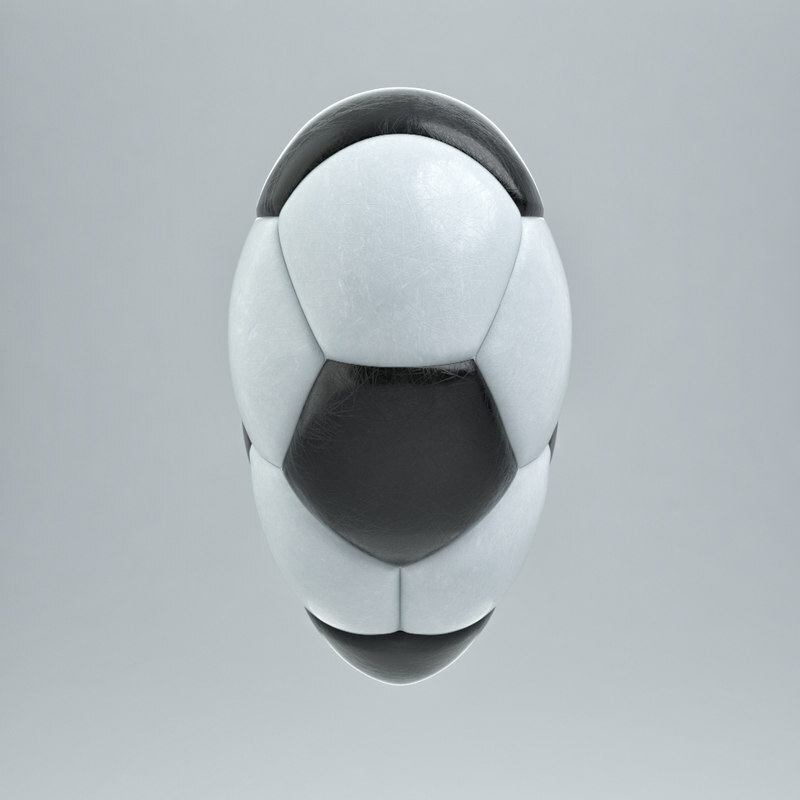 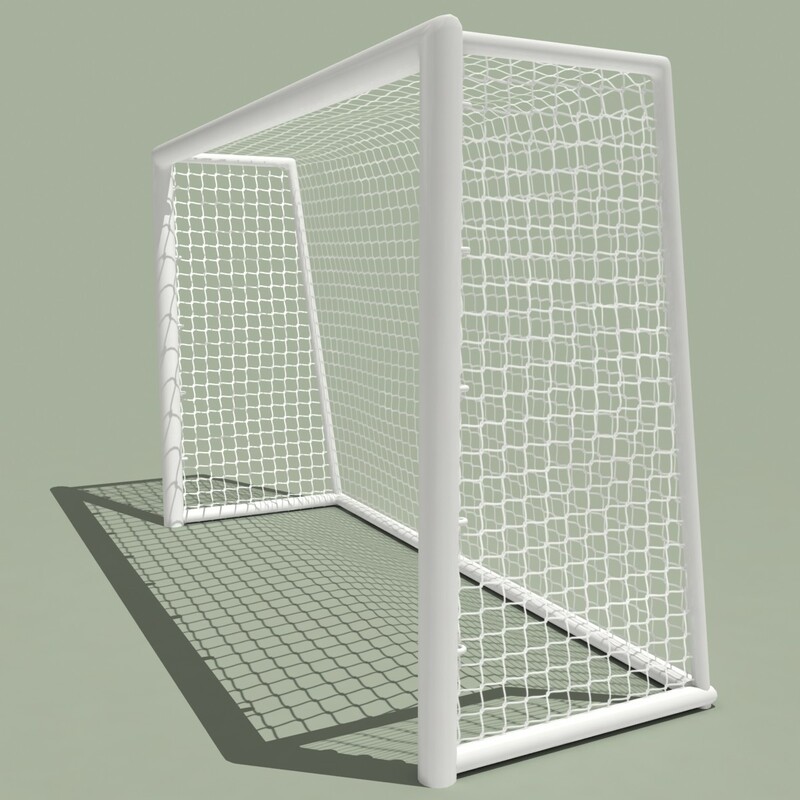 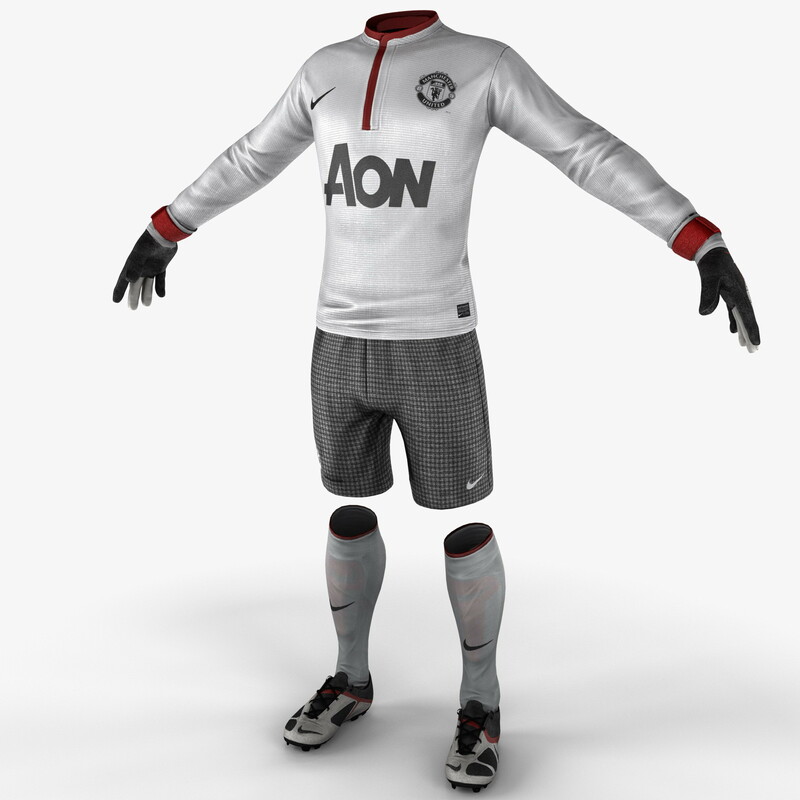 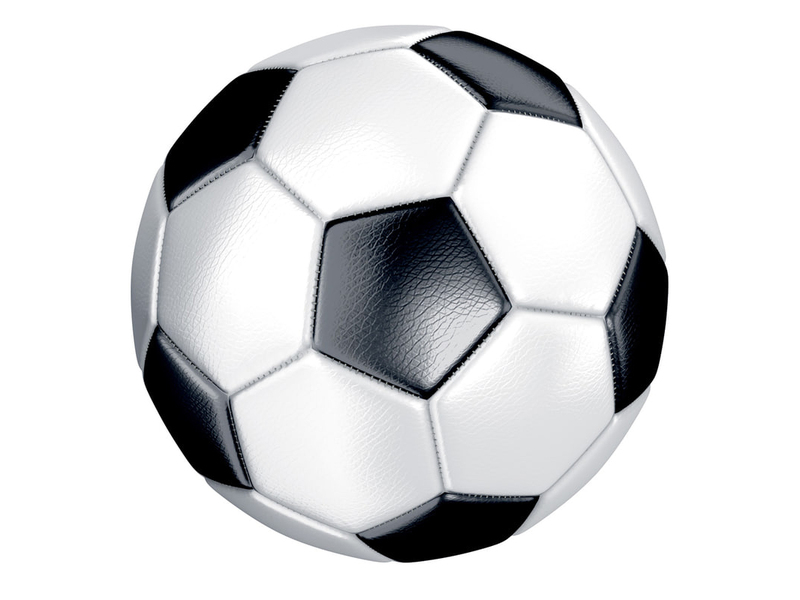 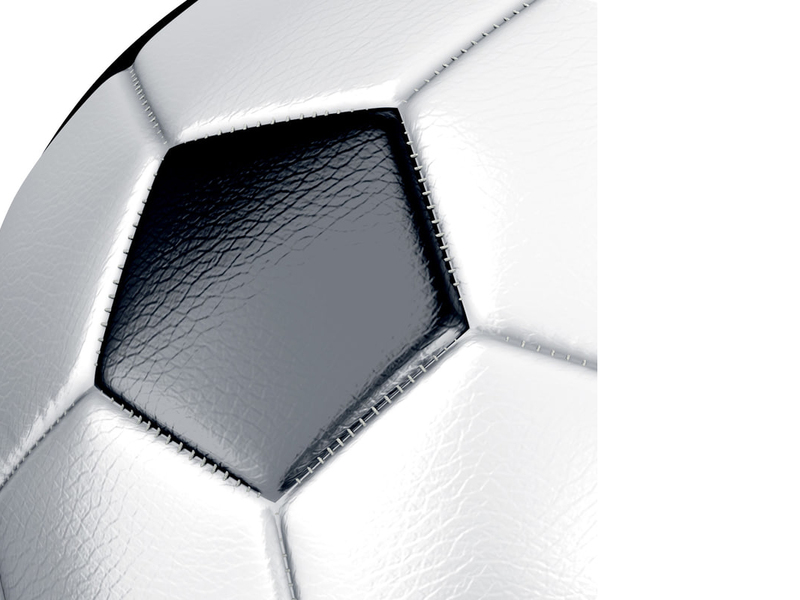 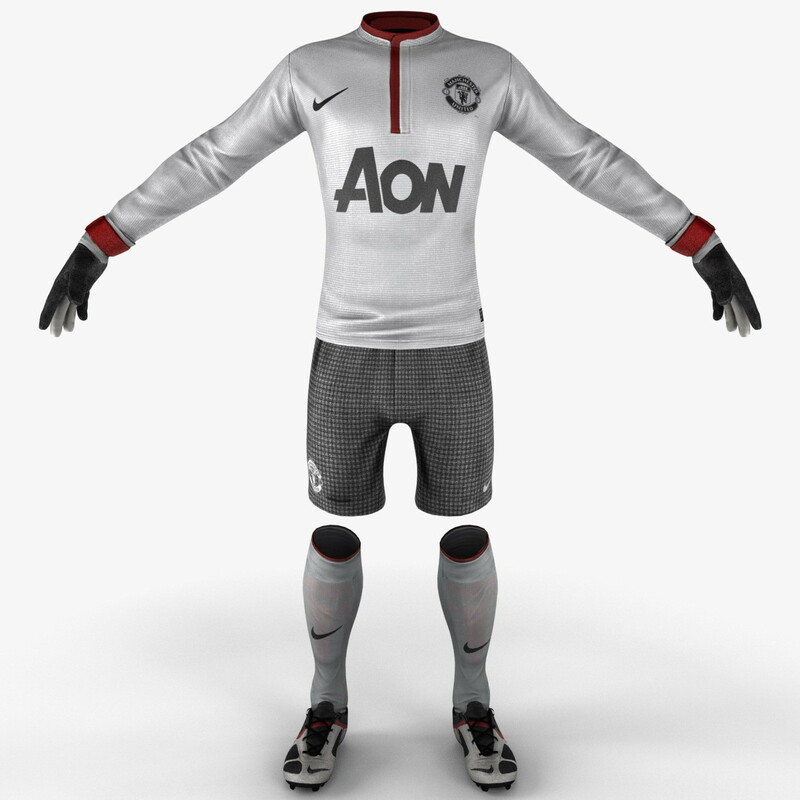 This Soccer Goalie Gear is a high quality 3d model that will enhance detail and realism to any of your sports and outdoors rendering projects. 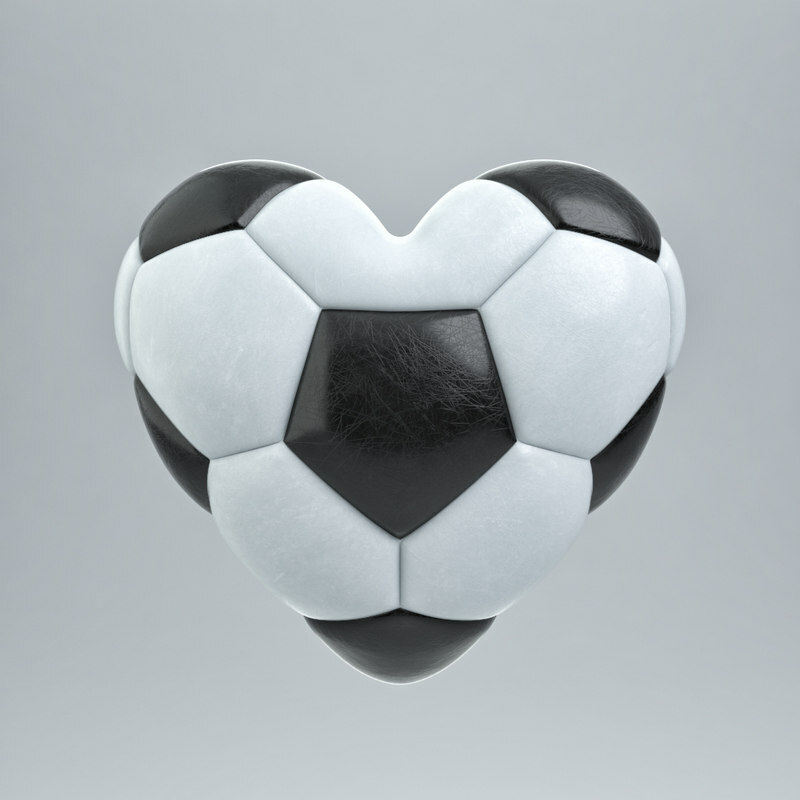 The gear has a fully textured detailed design that allows for close-up renders and was originally modeled in 3ds Max 11 and rendered with V-Ray. 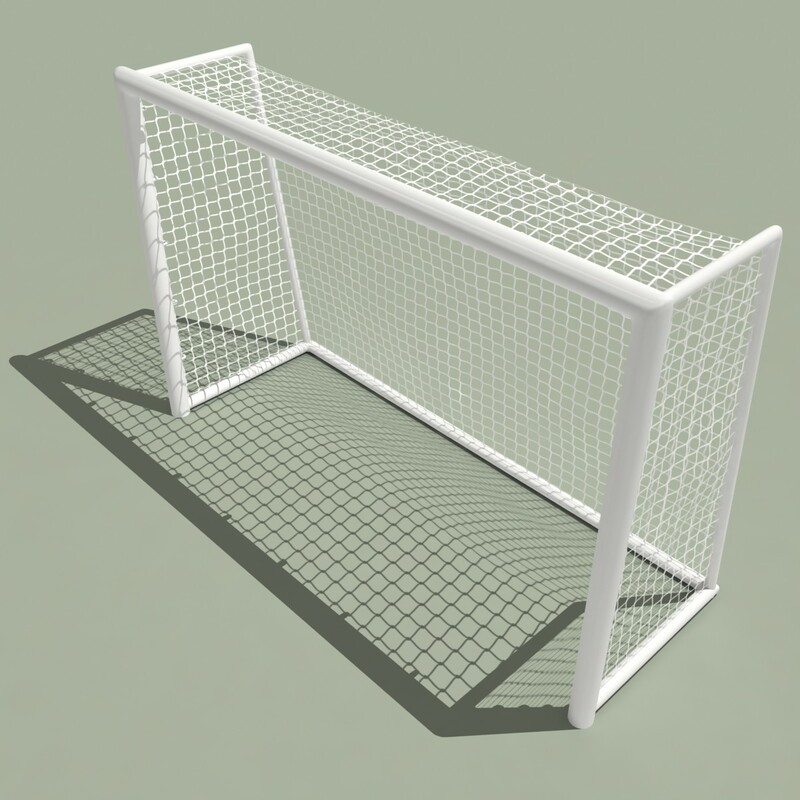 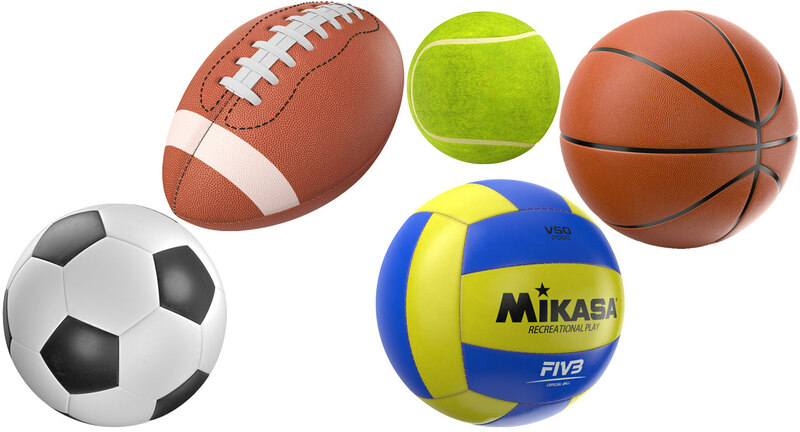 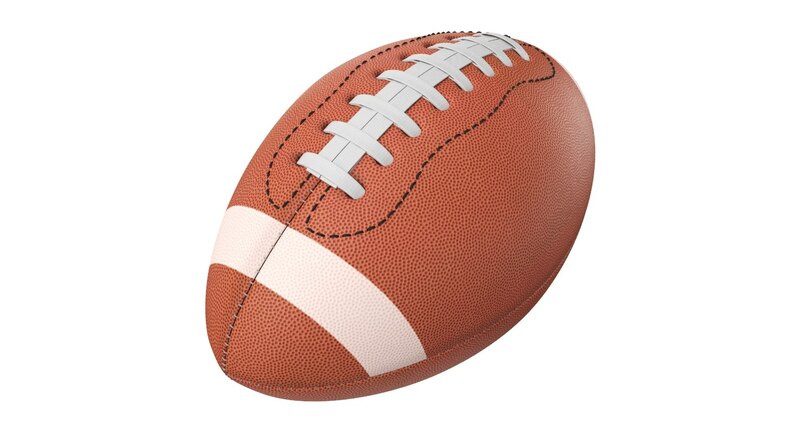 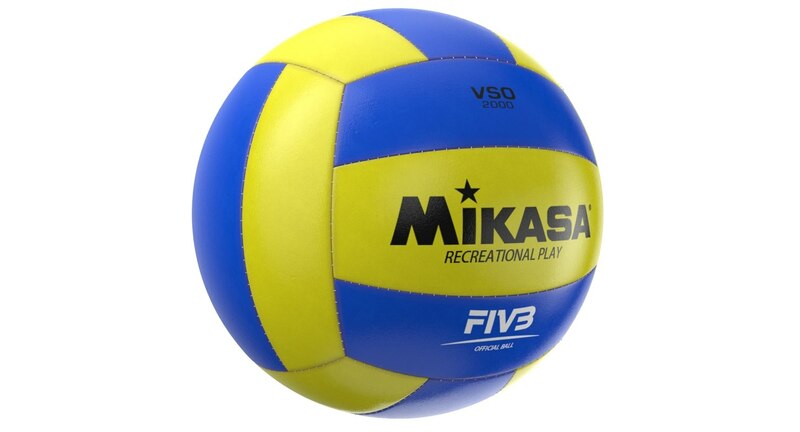 -High quality polygonal model correctly scaled for an accurate representation of the original object. 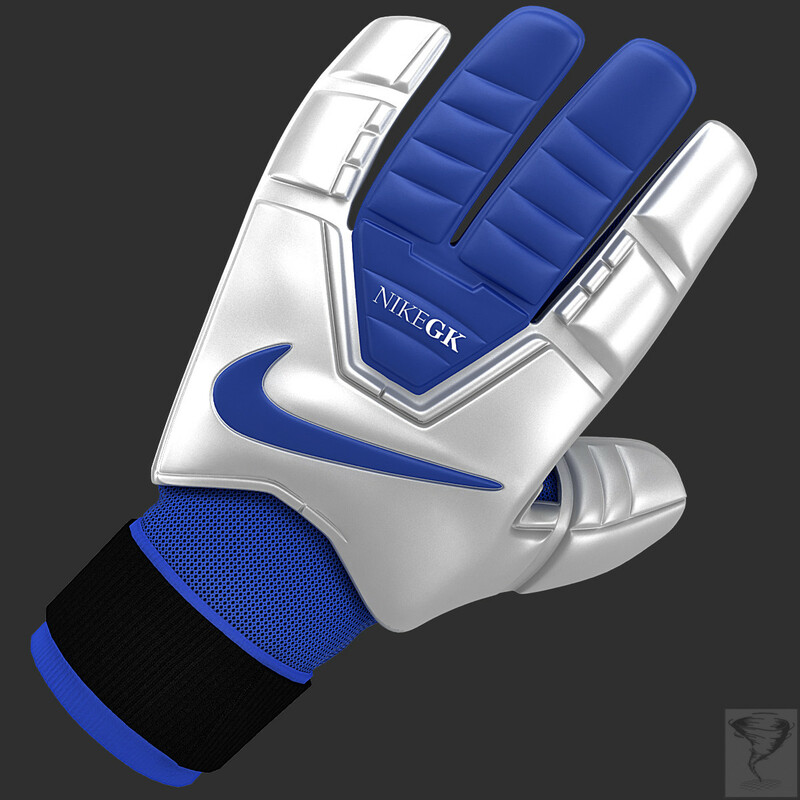 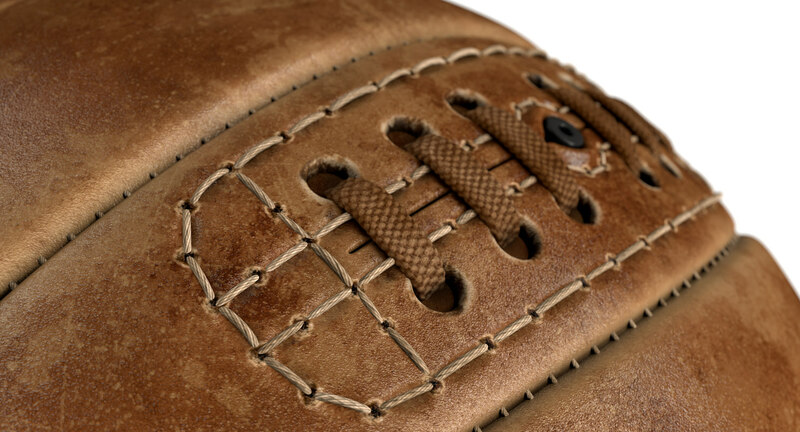 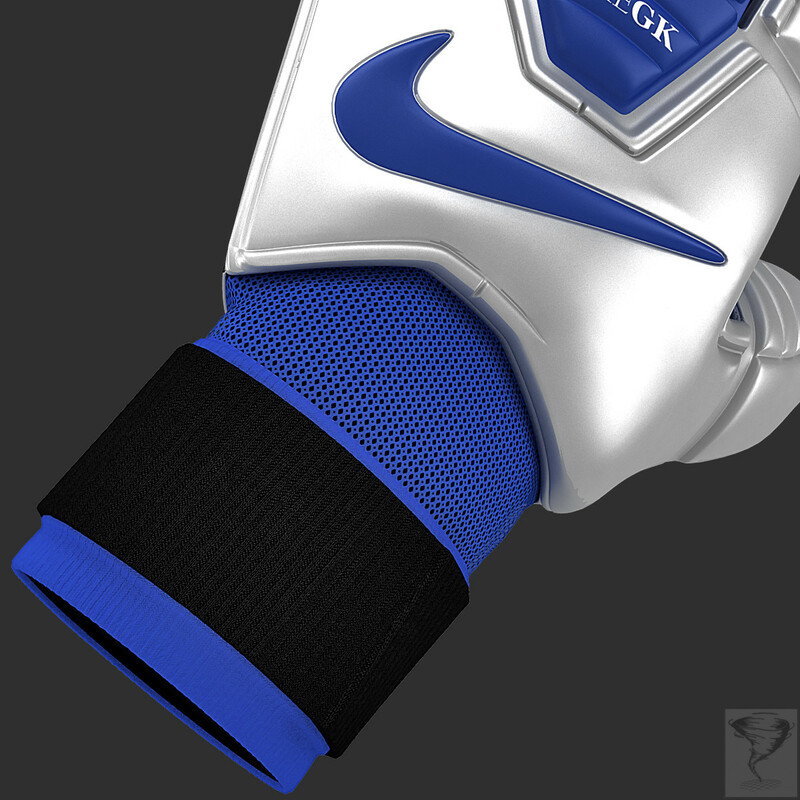 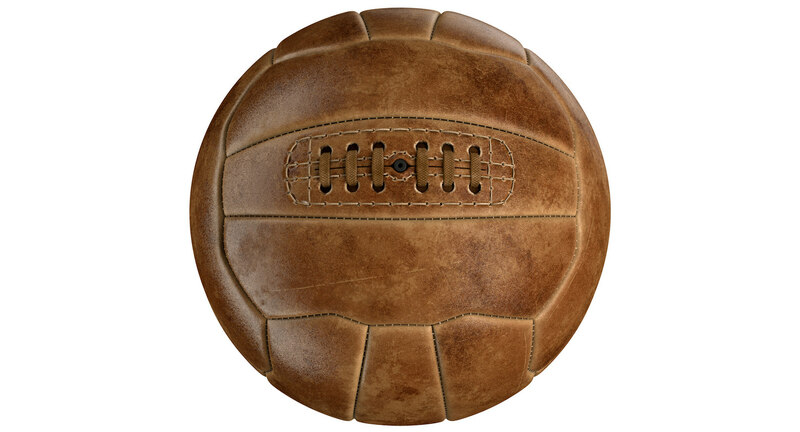 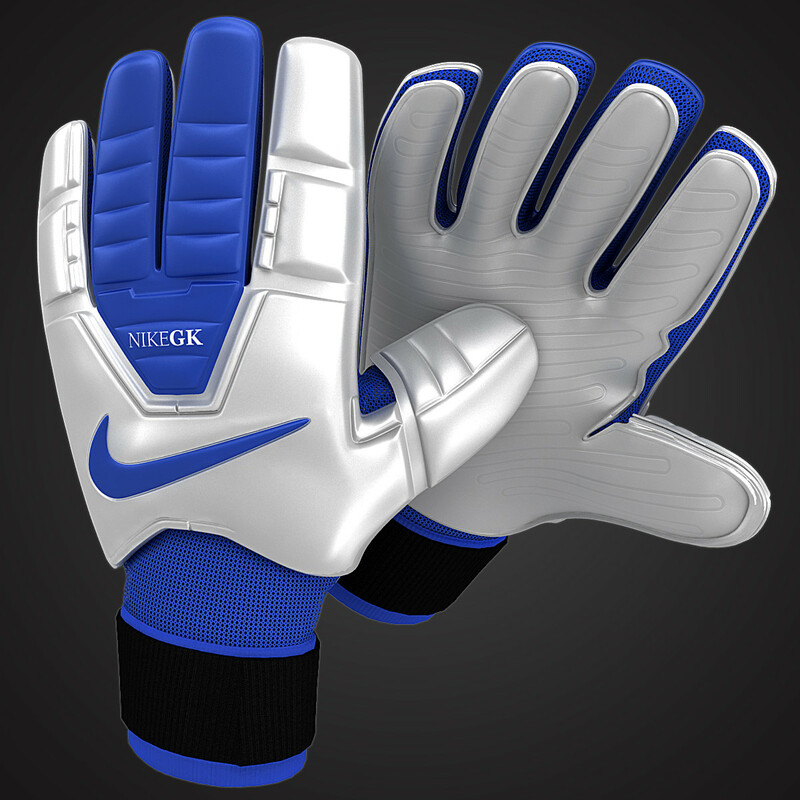 This is a model of a Nike GT Premium Soccer Gloves. 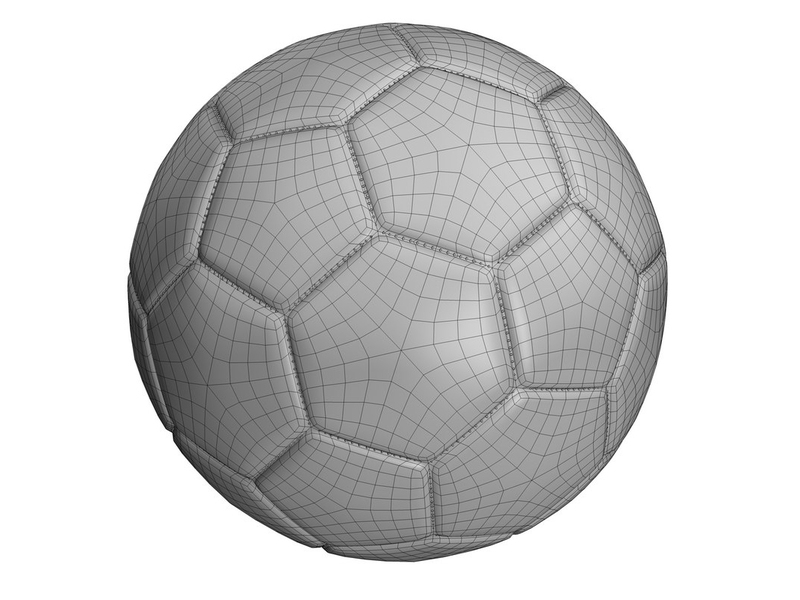 * This model contains 11 separate objects. 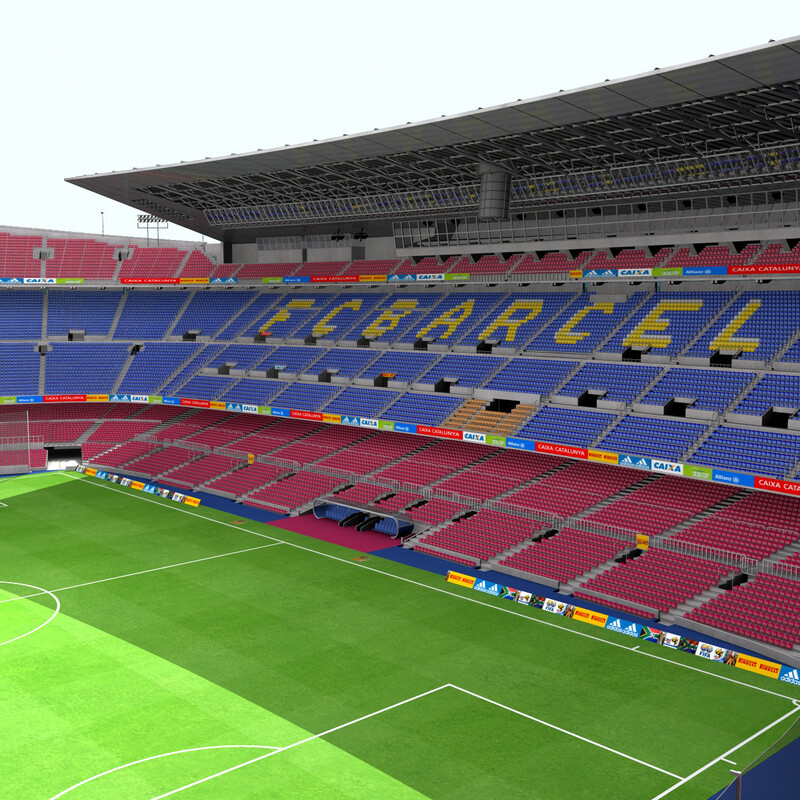 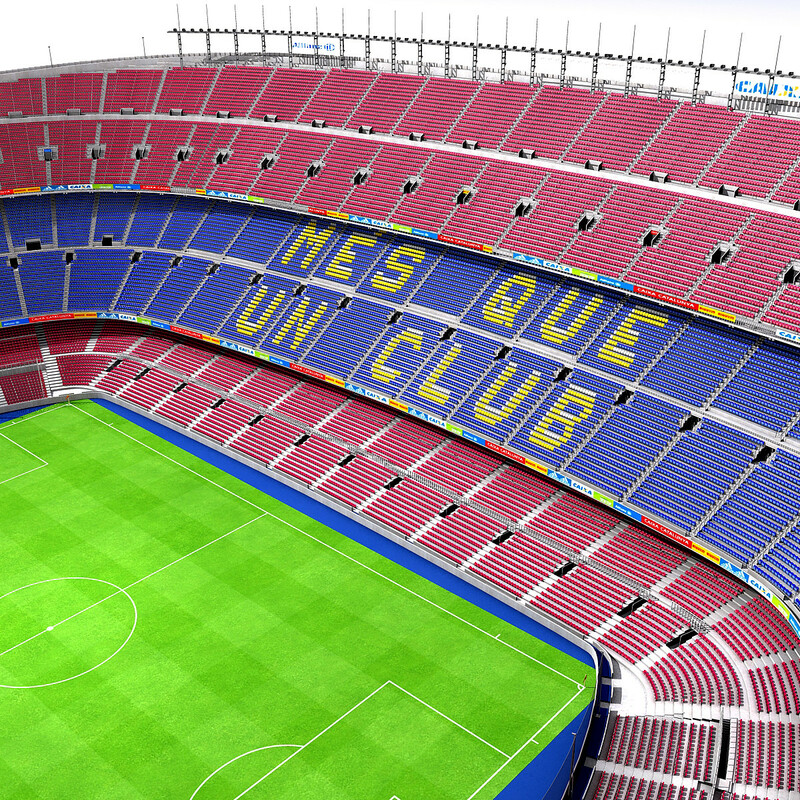 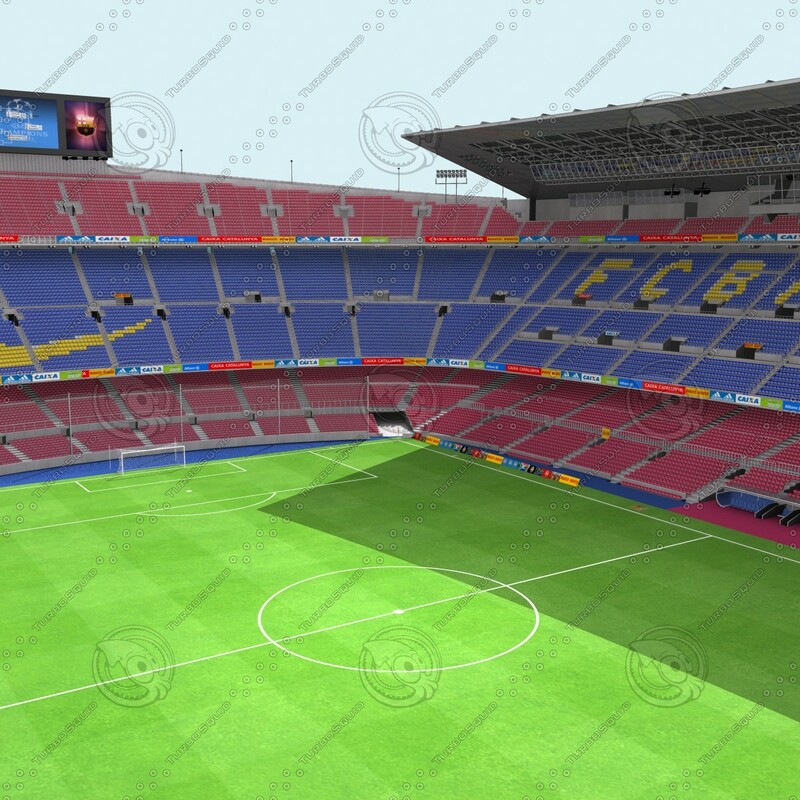 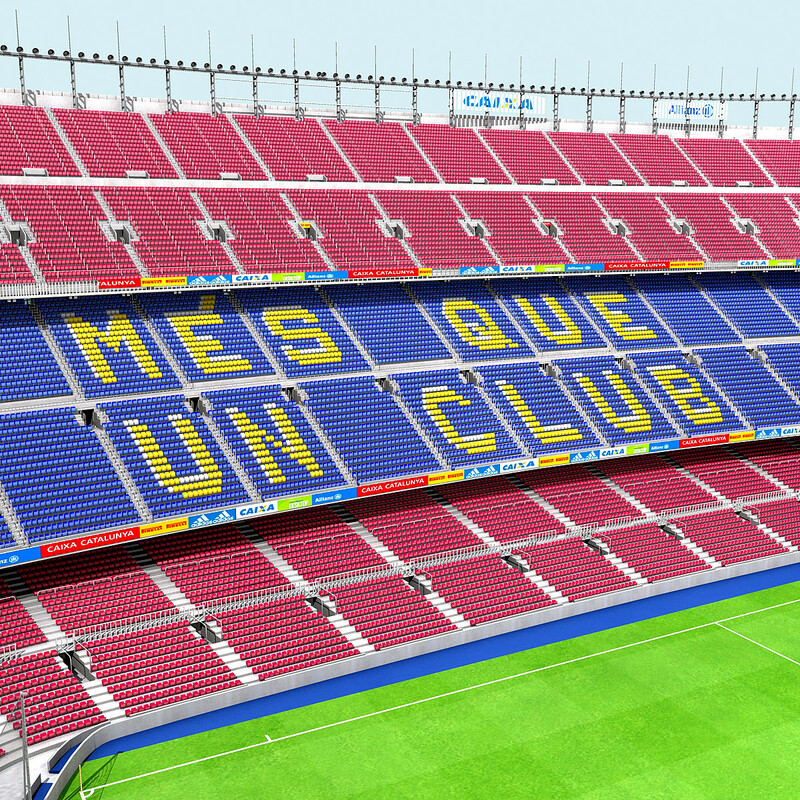 A 3d model af a Camp Nou FC Barcelona stadium. 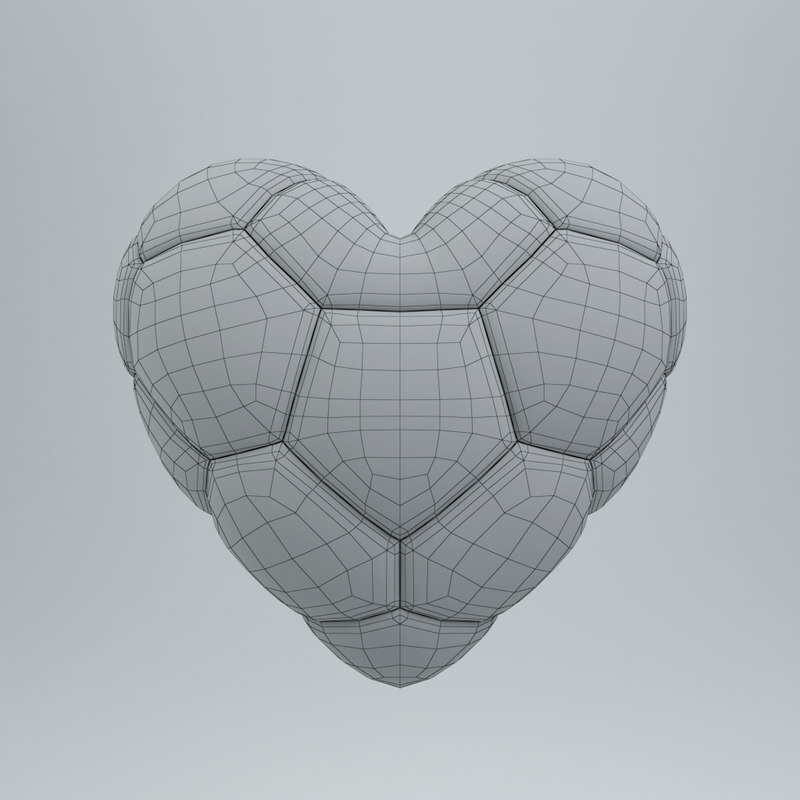 Native format: 3Ds Max 9. 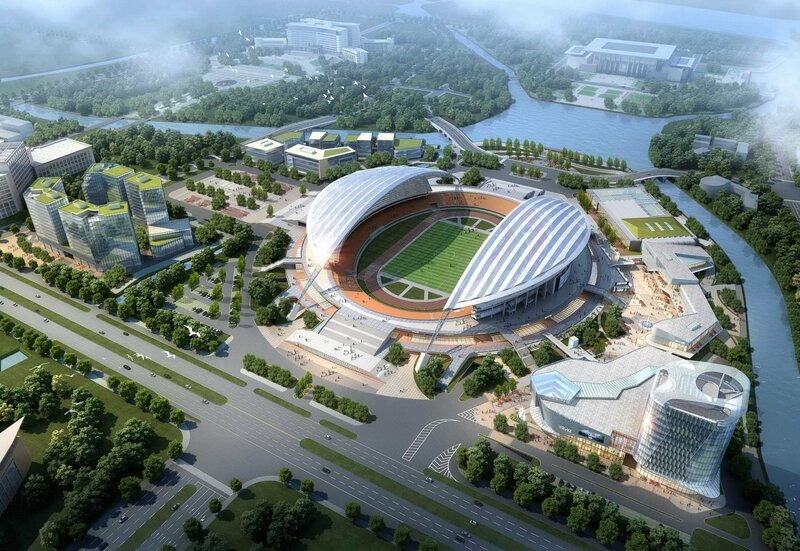 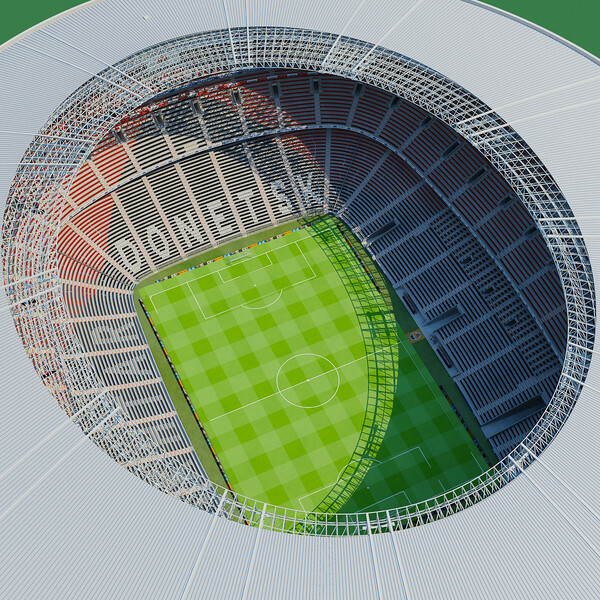 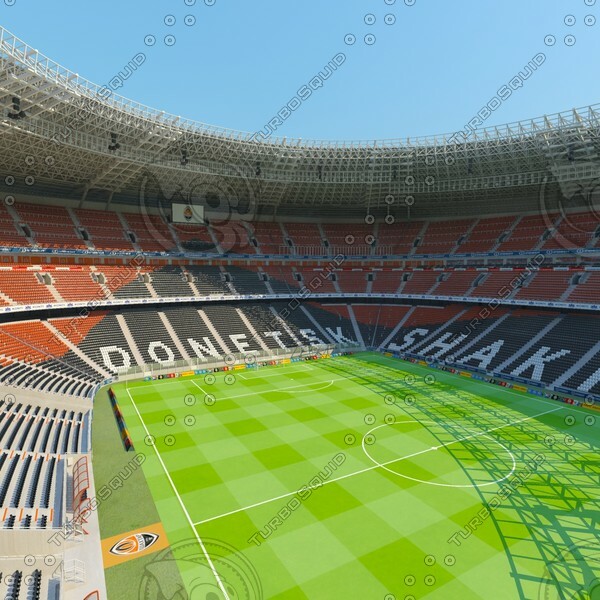 3d model of a Donbass Arena Stadium Shakhtar Donetsk. 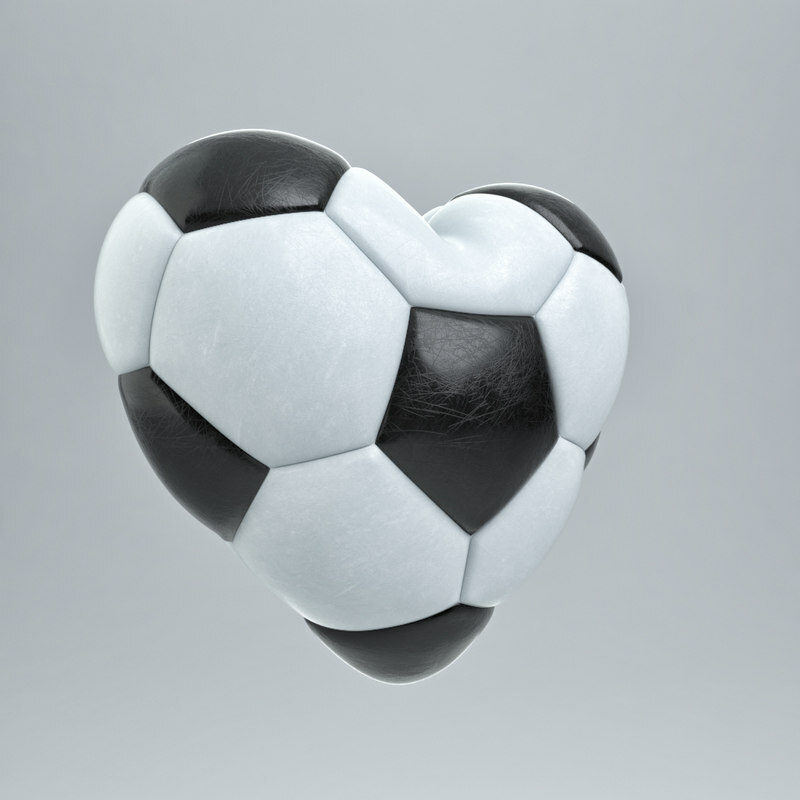 Render is done with integrated 3ds max mental ray engine. 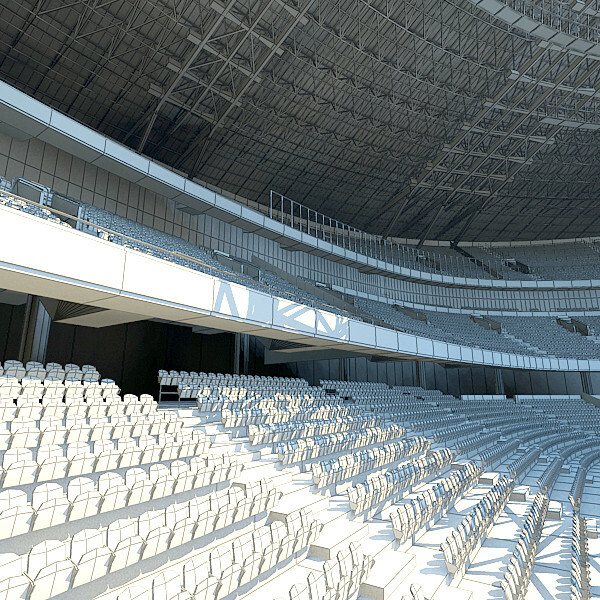 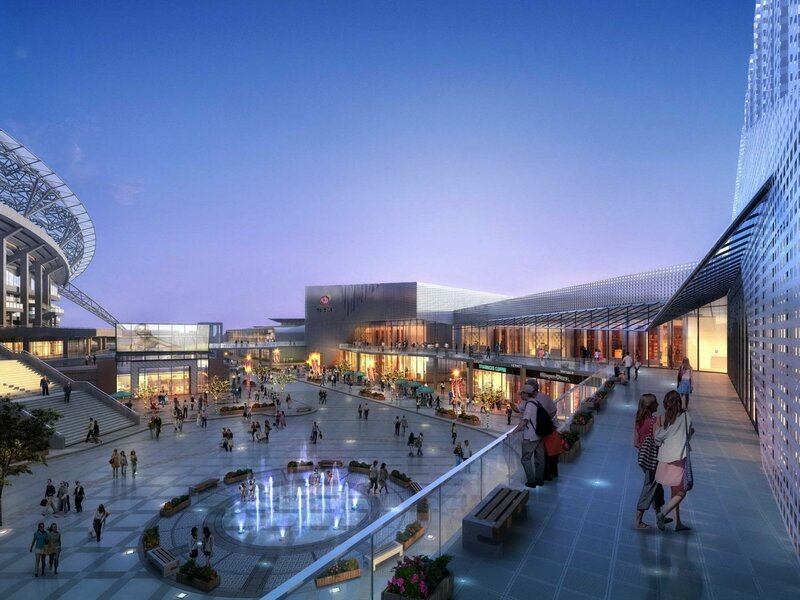 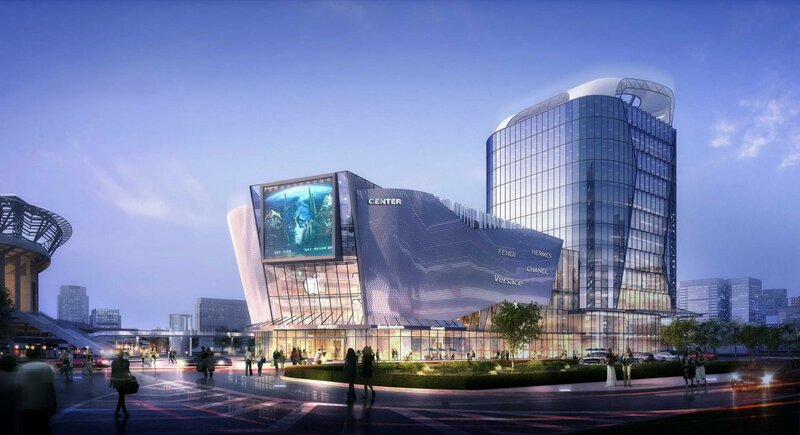 Lighting and environment are included only in 3ds max mental ray version file. 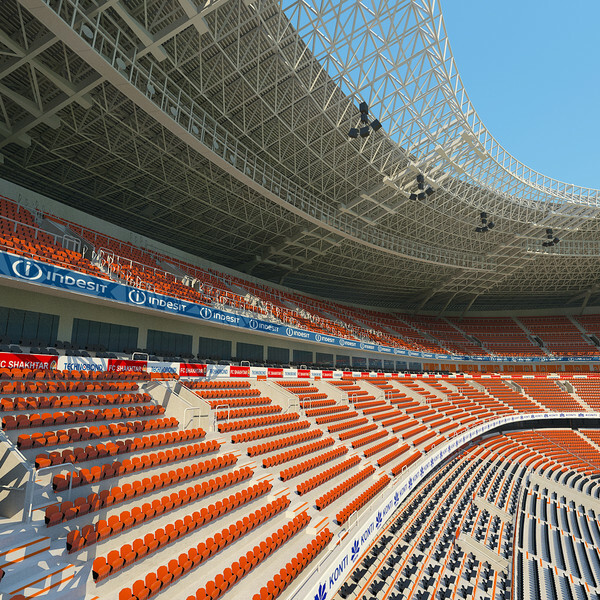 (interior setup lighting). 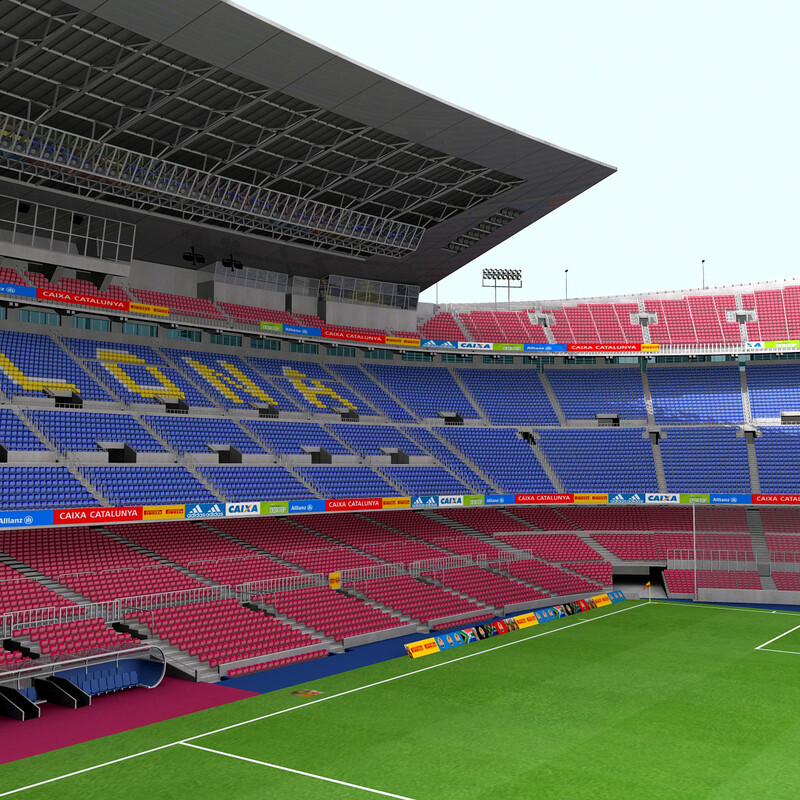 I also included a non-illuminated 3DsMax version with standard materials,(if you do not use mental ray). 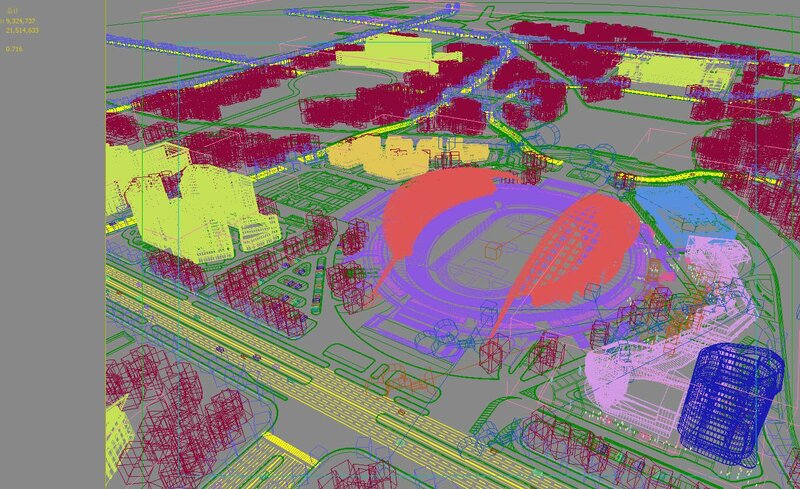 In the 3ds max versions the model is organized on layers,(on groups in other formats)for ease of hiding objects not visible to the camera.